What Facebook’s 2018 announcements really mean to community financial intuitions is that you need to pay-to-play. Facebook no longer wants to offer its platform as a free resource for businesses to connect with their communities. However, the thing is, consumers still want and expect you to provide them with valuable content and information via social media. So you are going to need to craft your social investment strategy. The algorithm is made up of four elements that determine what posts to display in your feed. For Marketers, it means less organic reach per post. There are only a certain number of posts that can be displayed at a given time. From the possible pool of posts, what is shown is based on factors like the friends you follow, the pages you like and your interests. Based on Signals Facebook determines probabilities of your outcomes such as, are you likely to engage with that person’s posts and are other people that you typically follow? Signals are drawn from information about a post. Factors such as content, who posted it and when it was posted help determine if a post is something the viewer would be interested in. Each post then receives a score based on the inventory, signals and predictions results. This then determines which post content Facebook uses to build your feed. While some organizations may be frustrated that their organic content is being limited, marketers should see these changes as an opportunity to better understand their followers and potential followers. By investing in social advertising, brands have the ability to tailor their messaging to specific demographics and to obtain the data to show the impact of those social efforts. With social advertising, you have access to a plethora of data that shows who is showing interest in your content and it’s overall performance. Appears on your business FB page and all audiences see the same message or post. It’s like printing 2,000 of the same flyer and spreading them around town. Ads only show for the duration of the campaign and you can create custom images/copy based on audiences. It’s like handing custom flyers to individuals based on their needs or interest. Remember to make sure your images are “boostable” and contain less than 20% text. Check your images here. 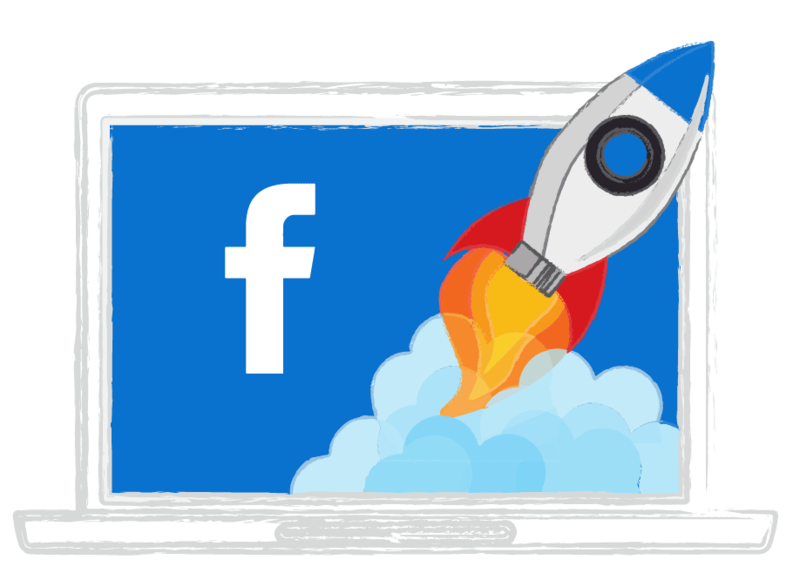 Social Assurance Co-founder, Ben Pankonin and Marketing Specialist, Becky Voss sat down to discuss the recent changes Facebook has made and how they can impact your social strategy. From how organizations can invest in Facebook boosted posts to targeting your customers and community, get a better understanding of what it means to pay-to-play.